As a dentist, your most valuable assets are your patients but the overall success of your practice isn’t as simple as finding new patients. To successfully start a new dental marketing campaign, fully analyse it and execute it to perfection, it is important to know the value of each patient. In this way we can see the current value of your patients and the value of new patients. The total profit delivered over time by those patients is what can break or make your dentistry business. If you are to retain a steady and growing number of patients, you must also know how to ensure that you keep them happy, but we will discuss this in a later chapter. of website owners are at risk of losing clients due to poor user interfaces. What this could mean for your Clinic? From multiple research the average value of a new patient is €1064. This is taking into account some just require minimal treatment, but others will require more expensive orthodontic treatment etc, pushing this figure close 4-5k. A considerable portion of Irish people are now opting to receive their cosmetic dental treatments abroad in countries such as Hungary, Turkey, Spain, Portugal, and Eastern Europe. Dental clinics in some of these countries are offering clients savings of up to 70% compared to what Dublin has to offer. Perhaps these countries add more value to their dental patients, underlying the significance of why your practice needs to re-evaluate its marketing strategies. 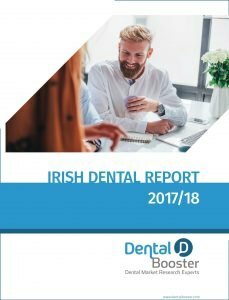 That beings said, a most of the patients we contacted preferred staying in Ireland, and trusted a local Irish dentist more. 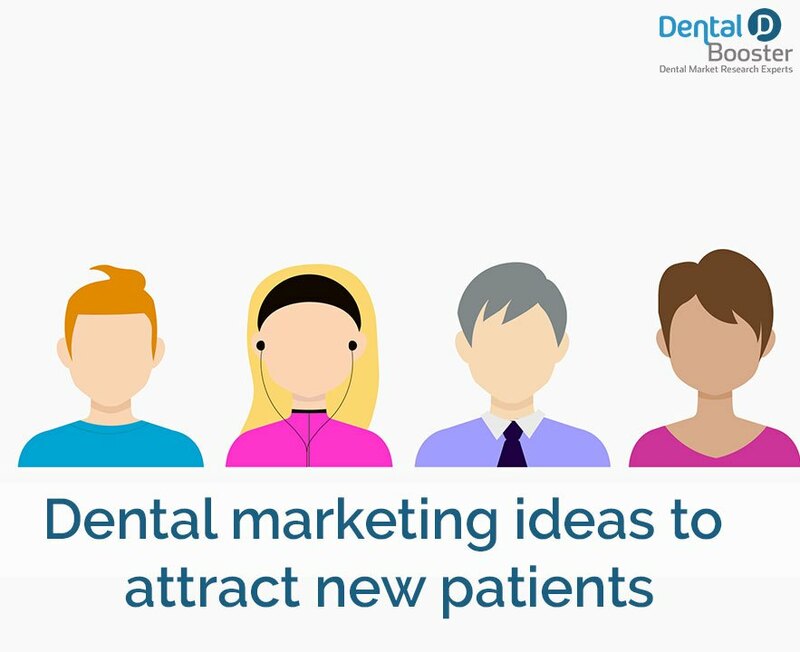 The majority of dental clinics allocate a part of their overall marketing budgets towards acquiring and locating new patients. The amount that should go towards attracting new patients will vary substantially from one dental clinic to another. It goes without saying that the money going into marketing efforts geared to attracting a new patient must not exceed that patient’s lifetime value to the practice. This makes calculating the value of a new patient a vital component in determining the most prudent way of allocating your marketing budget. However, marketing experts, have a widely ranging estimate when it comes to a new client’s long-term value. Some have placed the estimates at just a couple of hundred Euros, while others place it well over €8871. 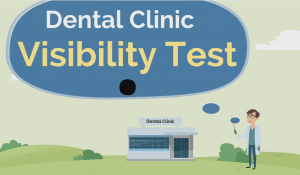 A Wealthy Dentist survey revealed that out of the 68 dentistry survey respondents, only a quarter had ever tried estimating the value of a new dental patient. Generally, the estimated value of new patients was in the range of €177 to €2661, with an average of between €798 and €1064 per patient. It must be stated that this value is an overall average, some patients are once off and will not return, some will become regular patients and bring their family and friends. Some patients will just require check up’s and cleaning, some will require restorative work, and others orthodontic or more complicated treatments. With this in mind, it’s important to state that this figure is just an average amount to use. You can even go as far as to calculate the value of a particular type of patient, general, cosmetic and orthodontic, as these three areas vary greatly. 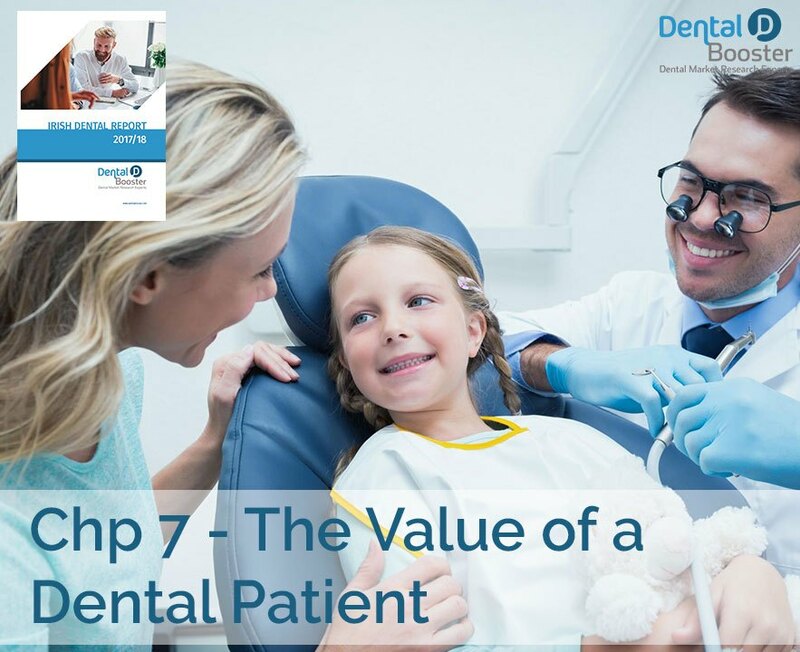 To build meaningful dentist-patient relationships you need to have an estimate of their lifetime value. 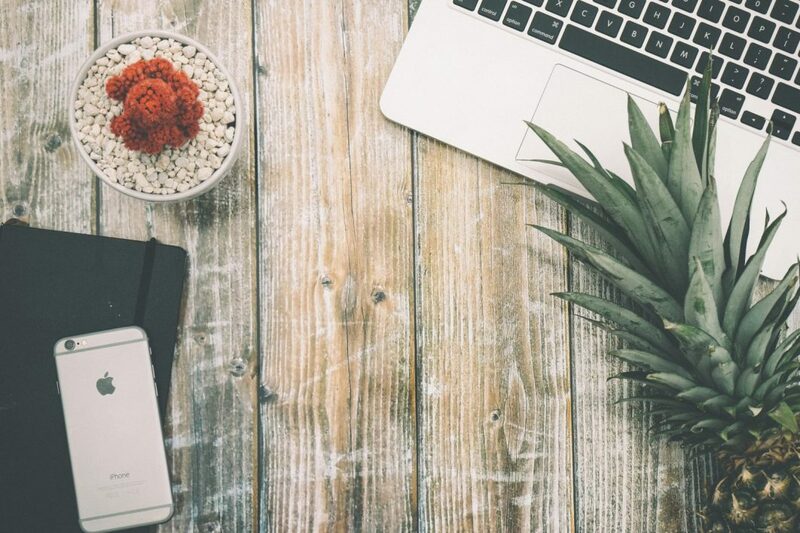 This way, you can structure and market your practice strategically with the goal of maximizing revenue and taking your business to the next level. The concept of Customer Lifetime Value (or CLV) is an estimation of the total value of a customer to a business during their entire engagement period. • Lifelong Relationship: Total duration that an average patient spends at your dentistry. • Average Annual Value: Revenue made annually from each patient. • Client Referral Value: Patients referred by a client. Once you have an estimate of a new dental patient’s lifetime value, it becomes possible to make decisions that are more informed in regard to advertising and marketing. You will certainly not want to spend more on acquiring new patients than what a single patient brings to your dental practice in their lifetime. When you have a clear idea of the current worth of each new patient, it also gives you a target figure that needs to be exceeded. For example, if you think the new customer is worth €443 and you have invested €4435 in a patient postcard campaign then for you to consider your campaign a success, you will need to bring over 10 new patients just to cover this cost. With proper marketing strategies, 10 new clients is not a difficult task at all. Another method of estimating the worth of a new dental patient is by asking yourself the amount of money you would be ready to receive from another dentist were you “selling” one of your patients. Would you, for example, be willing to receive less than €354? In all probability, you would ask for more. Many times, dental patients seeking services during an emergency tend to go back to their regular dentist. In this scenario, when calculating patient value, consider how you can convert that emergency patient into a regular one. Improve the lifetime worth of your dental patients and your dentistry office will become more valuable and successful. The truth is, when someone chooses a Dentist, they will normally stick with this dentist for a large proportion of their life. Changing Dentists and looking for a new one, who is trustworthy etc. is a complicated and time consuming process. Family’s usually use the same Dentist, so if you gain one more client, and the treatment and experience results in them being a happy client, they will talk to their friends and family and encourage them to use your Clinic. With this in mind, there is a large chance that one happy client will generate up to 5 more new patients, thus your patient base will grow exponentially afterwards. 68% say that they would be more likely to recommend a local business if it was reliable & professional. We will take later about how to utilise your current patient base to market for you. Armed with this simple guide to give you a rough estimate how to calculate the value of your new dental patients and why you should calculate this, your dental practice will be in a position of making calculated marketing decisions that are more informed leading to higher Return-On-Investment (ROI). The Customer Lifetime Value calculation helps you in assessing the profitability of specific marketing and promotional efforts. It highlights which promotional efforts should be abandoned or kept. If you can enhance the lifetime value of each dental patient, your practice will experience steady gains in profitability over the long run. Understandably a lot of Dentists are reluctant to spend money on marketing due to bad experiences in the past, hiring marketing professionals which did not deliver end results, or made matters worse in the long run due to poor quality work. 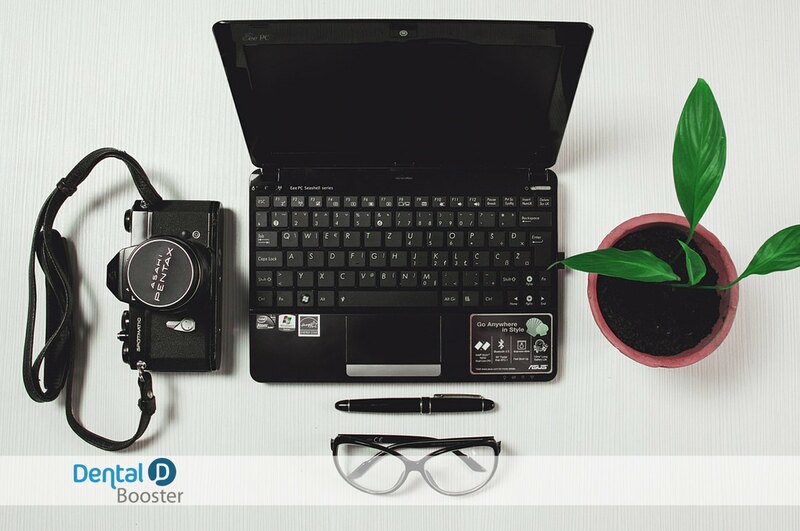 There are other available options if you are one of these, for example at Dental Booster, we offer packages that allow you to pay the minimum with us until we show you the results as promised, no risk for your Dental Clinic. This ensures when you are getting more enquiries, you will be in a better financial position to expand and develop your marketing plan further without paying for results that may never come. 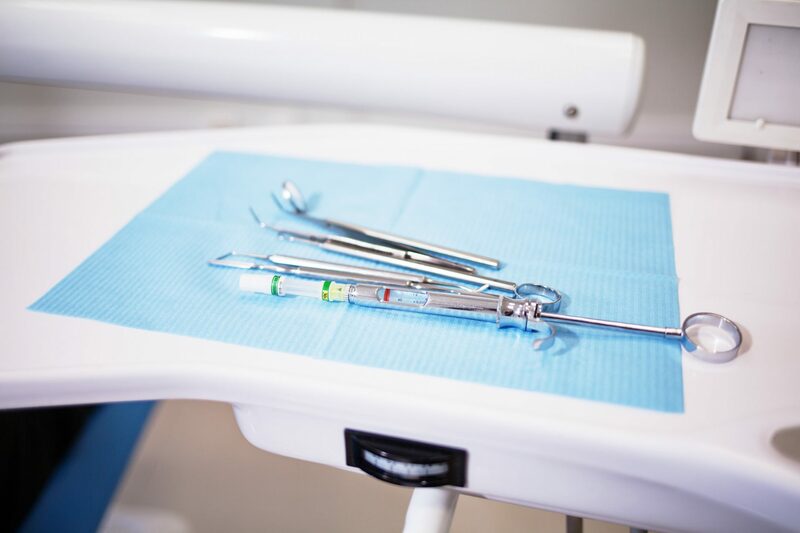 The Second reason a Dental Clinic may be reluctant invest in their marketing is due to the fact that their clinic is doing absolutely fine and kept busy due to referrals and foot traffic (if it is working, why change it?). The important thing I need to say to these Dentist is that firstly it is fantastic that your clinic has built up a firm reputation and has a steady following, but secondly, why not add to it? Why not plan to exponentially grow your clinic? With a mix of loyal customers, word of mouth, foot traffic with a strong marketing plan increasing the dental clinic’s visibility to new patients, the clinic will grow exponentially, and with every new patient valued over 1000 euro, its a firm investment. If you need help attracting more patients, please get in touch with us today!